Hi there, it’s Ken Bolt from Brant Florist and well, the holidays are finally over. I say “finally” in a mixed bag of emotion, since I love the family and friends and the time spent together, but at the same time, I also love the peace, quiet, and rest that comes when it’s all done. Of course, rest rarely lasts long as there’s always work to be done. Still a weekend or so dozing in front of the fireplace won’t hurt anyone. Maybe a long weekend.. This time of year is also when gardeners of every type begin thinking about the spring and what it will bring. Seed catalogs, thoughts of compost, maybe an idea or two to sketch out for a new layout somewhere.. that’s what happens to those with dirt in their nails after the busy months of winter’s holidays are done. We start thinking fondly of worms, absentmindedly turning imaginary soil as we daydream about the coming spring warmth and the flowers it always brings. Well, you get the picture. This time of year is, at least for me, the antsiest time. 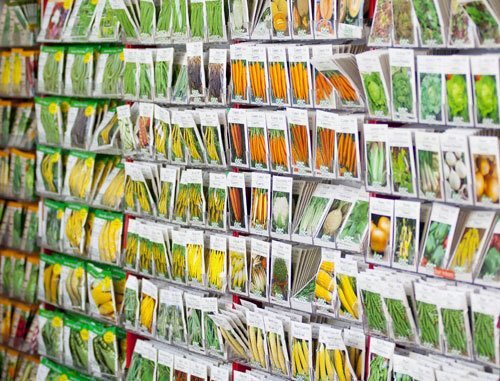 It’s too early to begin anything in the garden, but just about the right time to order seeds before spring prices begin to emerge. 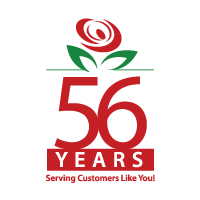 Nurseries and greenhouses obviously have year-round happenings with their growing, but not all of us are involved in that hands-on. So we daydream and absently till soil that isn’t there instead.